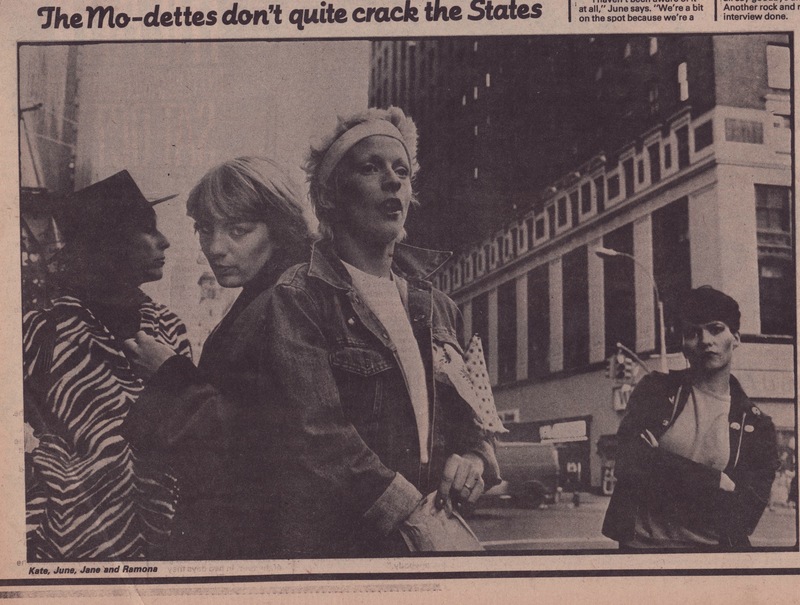 A photograph of the Mo-dettes by Joe Stevens in the 18 October 1980 copy of New Musical Express, and this quote from Kate Korris: “America is the land of the tumble-dry and the Sta-pressed.” Leave it to Mo-dettes to transform the Stones’ “Paint it Black” into an alien transmission. 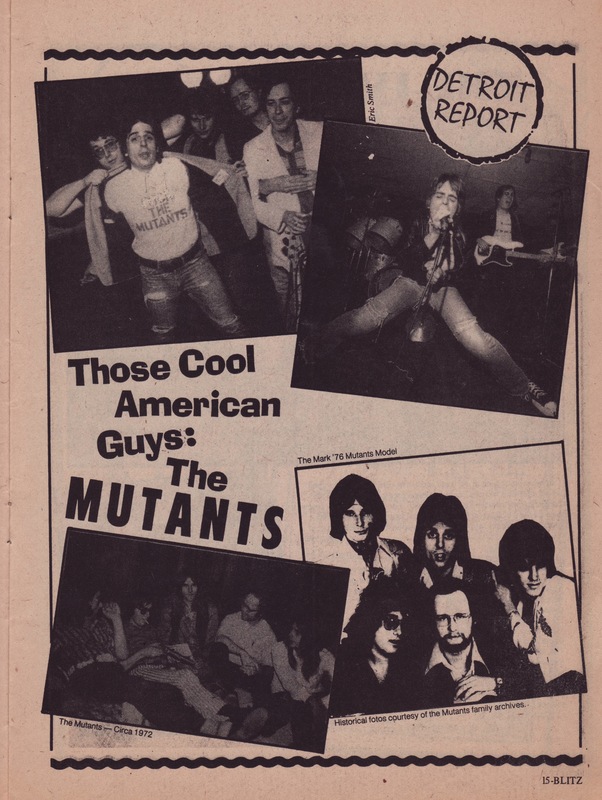 And this layout from the Dearborn Heights, Michigan magazine Ballroom Blitz (1978) of the Detroit band the Mutants. 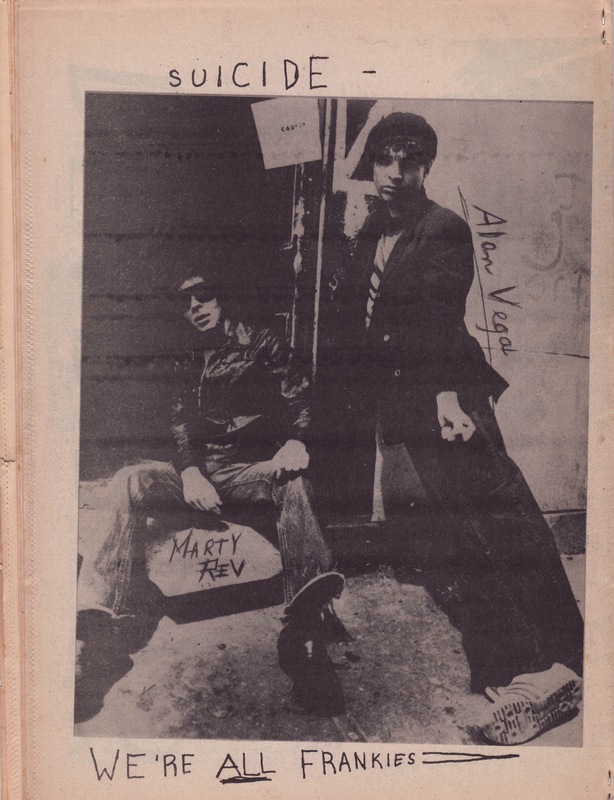 Here’s their 1978 song “So American” (“the other countries bore me / let’s drink to the U.S.A”)–a Midwestern mash-up of Ramones and The Dictators, especially The Dictators, and especially especially the last :15 seconds or so of the song. 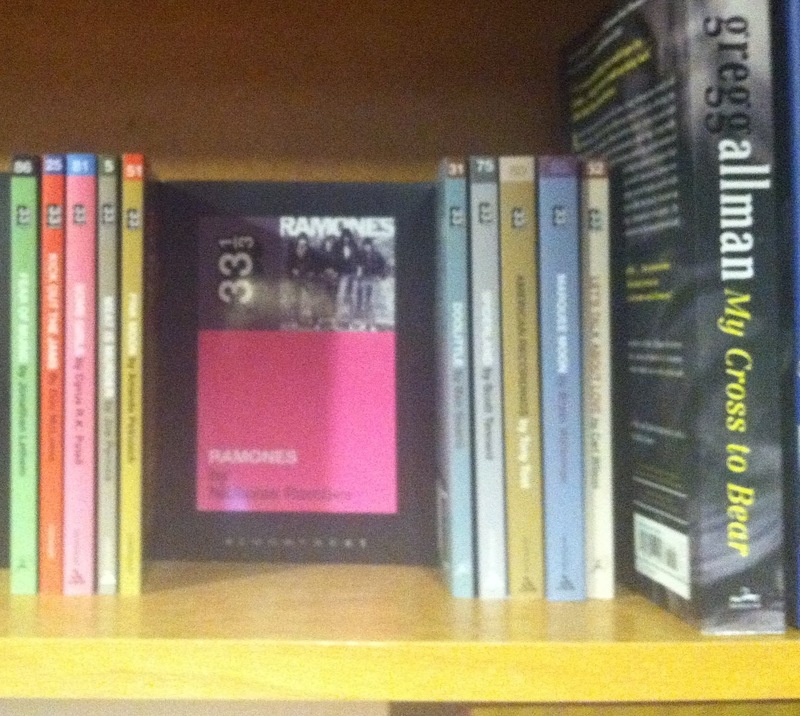 First time I heard of the Ramones was reading Creem magazine and they did one of those fake ads for Boy Howdy! beer. Wish I could find that again! Also, we are giving away some 33 1/3 books this month at my short film screening but we didn’t get any of yours, which makes me sad.